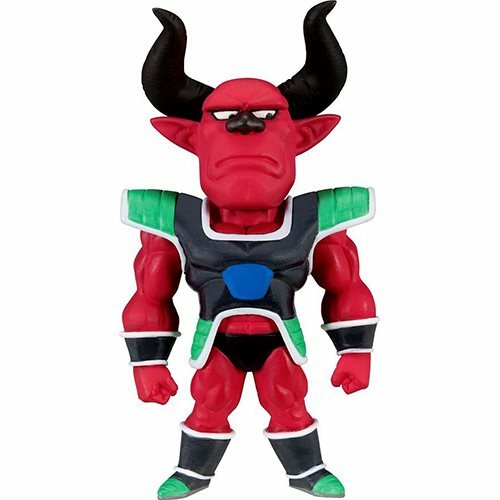 Shopping for Dragon Ball Mini-Figures? From the Dragon Ball Z Rebirth Movie World Collectible Series 2 Collection comes Shisami. The mini-figure stands about 3-inches tall.